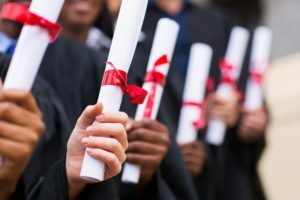 As a first generation student who persevered to do something no one in her world had ever done before by masterminding a scholarship bonanza and incurring zero student debt through two degrees, Marianne will motivate and inspire your audience to follow their dreams, reach greater heights and achieve success. 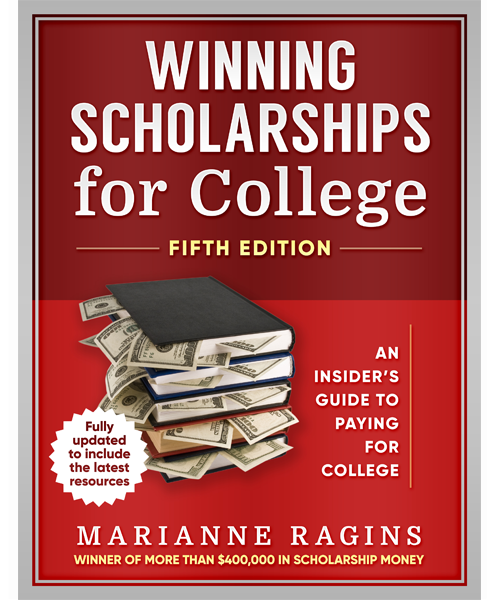 In The Scholarship Workshop presentation, inspirational speaker Marianne Ragins proves that it is not always the student with the best grades or the highest SAT scores who wins scholarships. Instead she shows students of all ages that most scholarships are awarded to students who exhibit the best preparation. 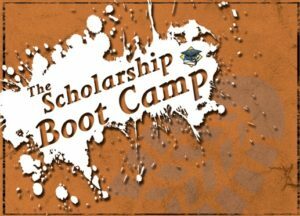 By attending The Scholarship Workshop presentation, a student will be well prepared to meet the challenge of finding and winning scholarships. Whether the student is in high school, currently enrolled in college, returning to college, planning to go to graduate school or interested in studying abroad, The Scholarship Workshop presentation is a necessity for those who want to pursue their educational goals. In The Scholarship Workshop presentation, inspirational speaker Marianne Ragins shows students that anything is possible if they have the self-motivation, determination, and persistence to succeed. Do you want to help students put a little more zing into their college experience? Would you like to help them uncover strategies for winning college money even after they’ve enrolled? 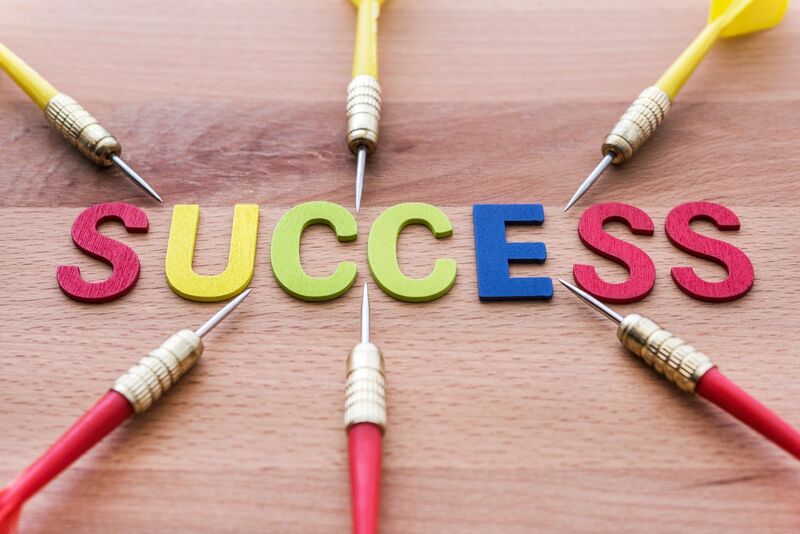 Curious about common pitfalls most students encounter and how to avoid them? If you answered yes to any of these questions, then this session is for your audience! Attendees of this presentation will learn how to find more scholarships and awards to shrink the tuition bill, invest on shoestring budget, understand and avoid the credit crunch, tame their credit card and student loan balances, and secure high‐powered internships, co‐ops, and summer jobs. Engage Marianne for this exciting session and your students can learn how to pack their college years with experiences that can lead to graduate and professional schools clamoring to admit them, employers offering multiple job opportunities, and a whole lot of fun and satisfaction! Conducted by a $400,000 scholarship winner and 1st generation college graduate, this session will include several handouts and interactive discussion. 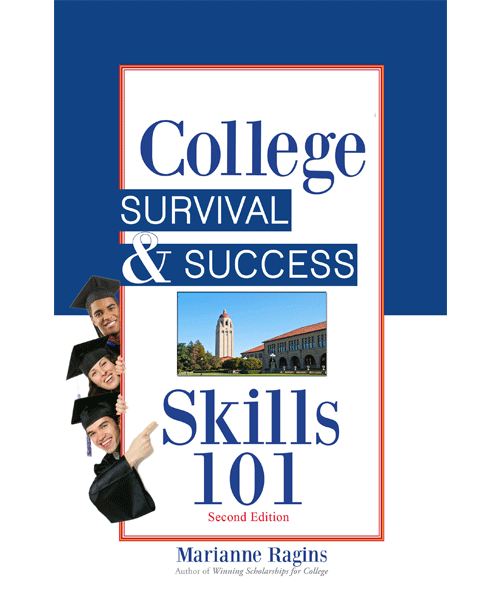 Whether your audience is composed of current high school students planning to attend college, interested parents who wants to make the most of the college investment, individuals who advise youth, or students already enrolled in college, they’ll find information they can use in this presentation. Do you need an expert to help your students get scholarships for college? and succeed beyond their wildest dreams? Do you want an inspirational story with humorous anecdotes to wow your audience? If you are interested in bringing motivational speaker Marianne Ragins to your area for one of the presentations outlined above, a breakout session or a custom topic, click here. Ragins can also speak at graduations and end of year celebrations: contact her to be your next commencement speaker!